At weber, we aim to guide our clients to use the Third Generation Superplasticizers technology, in order to contribute in the reduction of embodied carbon dioxide emission, knowing that TGS's are very efficient at low dosage and their production emits less CO2 than 2nd generation superplasticizers. Weber construction products are designed to provide high quality products over the long term. These include concrete repair & smoothing, grouting & bedding, anchoring and bonding. Effective waterproofing solutions for all types of buildings from basement to roof with a complete range of products covering different waterproofing systems to provide better life quality and long term satisfaction for our clients. In the construction site and after finishing the piles work, the pile head exists normally with an un-even finishing and in order to continue with the construction work to the second stage and make a concrete slab, the pile head should be treated and on then add to the Cap high concrete strength. Waterproofing of immersed underground structures requires permanent dewatering during the execution phase and continues until the pressure caused by weight of the concrete structure exceeds the hydrostatic pressure exerted by the water table. 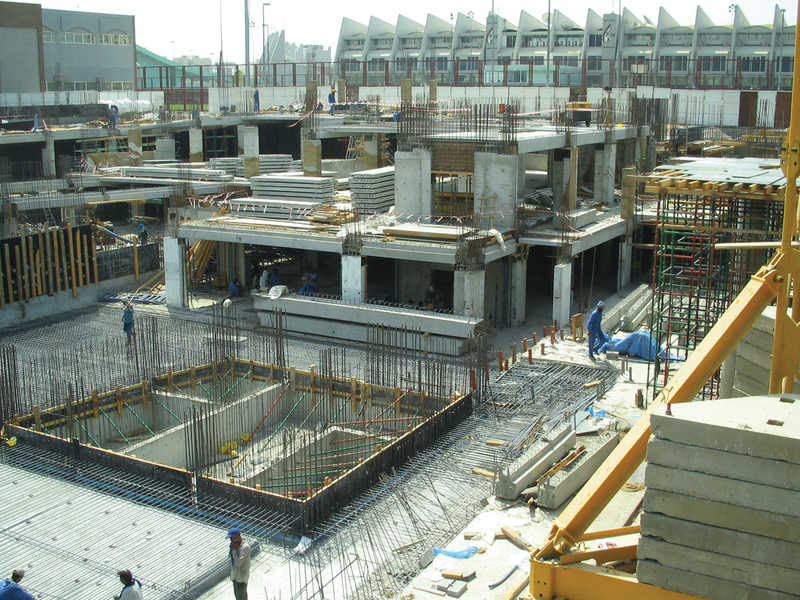 The types of foundations designed for such structures is most of the time raft foundation with or without piles,or a combination of raft and pile caps,depending on the bearing capacity of the soil. In such cases,the waterproofing is called tanking as it envelops completely the structure from the bottom to the water table level and preferably to the ground floor level. 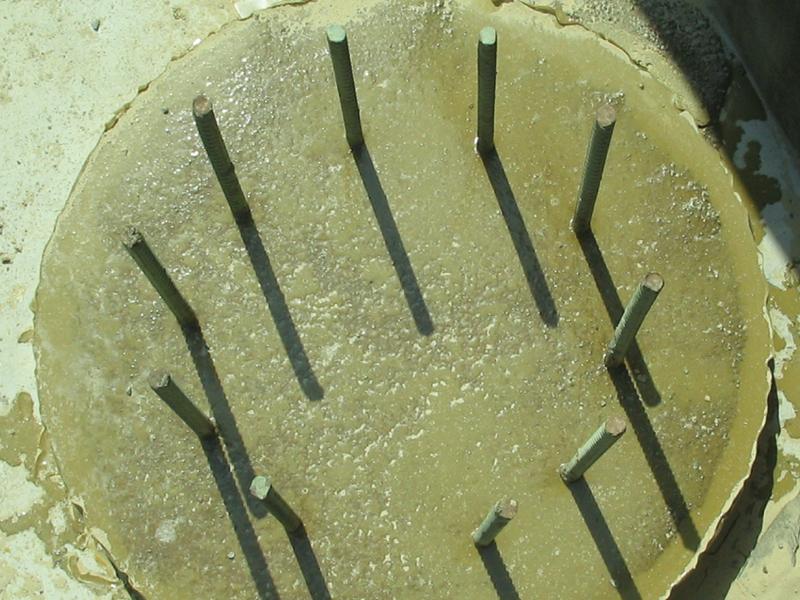 The waterproofing of the vertical part will start only when the full foundation raft/pile caps are casted. Craked structures : For instant leakage stopping and to form a permanent elastic waterproofing membrane , a PU injection foam and flexible seal is recommended . Structures exposed to negative hydrostatic : For preventing and treating surface problem and hairline cracks in old and problematic concrete , a crystalline waterproofing is recommended . 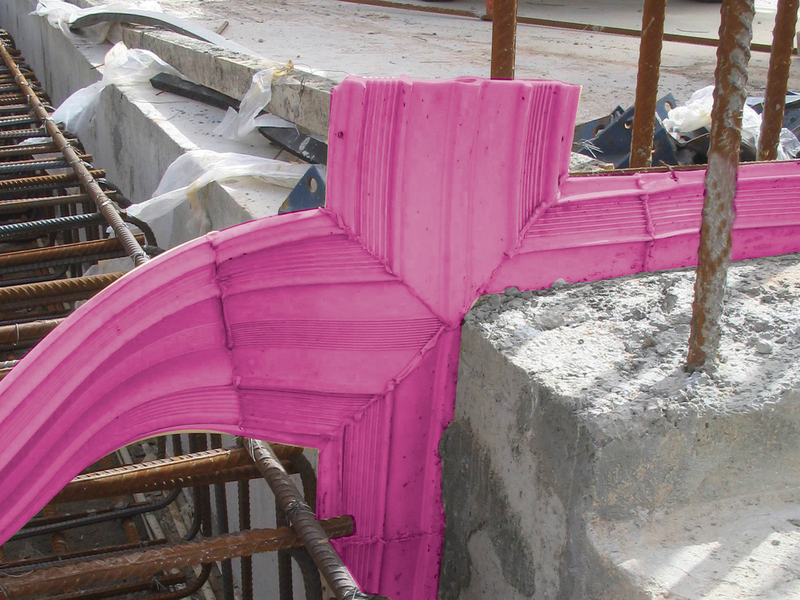 PVC weberdry waterstops are recommended to stop leakage positively through construction and expansion joints in concrete structures.They are required whenever concreting is to be made in 2 phases (between slab and slab or slab and wall or wall and wall). They are insalled within the reinforcing steel before concreting.During concreting, one part is immersed in concrete while the other is kept free until the second phase of concreting takes place. They are made of flexible PVC and are available in different sizes and types. weberdry swellbar is a mix of bentonite and butyl rubber and weberdy swellbar RB is a swellable waterstop in pure rubber.They have the ability to expand in presence of water.The expansion process is slow in time.It starts after 4hours.